Heeze Castle used to be the centre of the seigneury of Heeze that was part of the Duchy of Brabant. 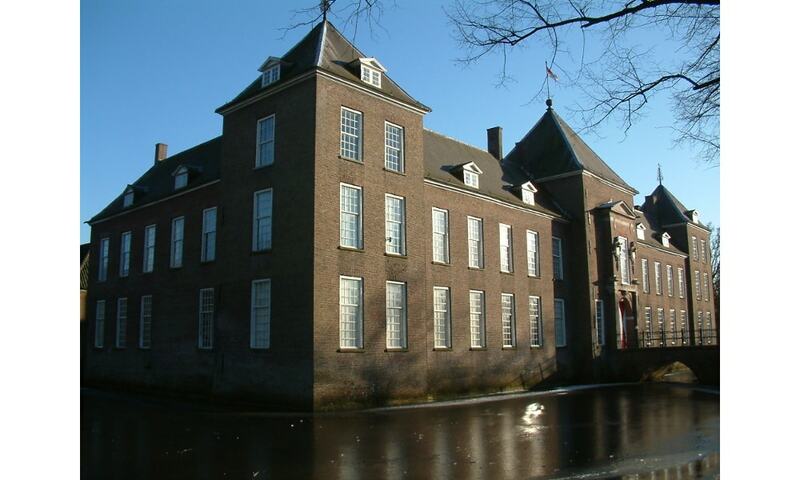 In the seventeenth Century Pieter Post designed a new castle, of which the first part was built in 1665. Due to the rising costs of importing all building materials from other regions of the country, the build of the Post design was halted early and never finished. For this reason, the part of the castle that is used by the current owners was actually meant to be the servants' quarters.